W.A. 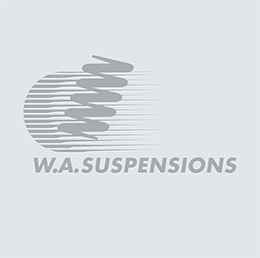 Suspensions is at W.A. Suspensions. We've got the master fabricator Kermit engineering in to fit a new dash panel into Margo the C10 shop truck.